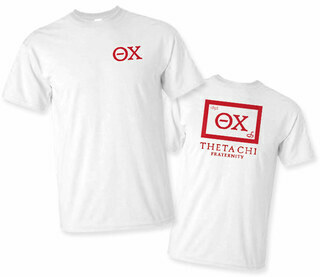 Our Theta Chi store is overflowing with all the most desirable Theta Chi clothes, gifts and merchandise for devoted Theta Chis. 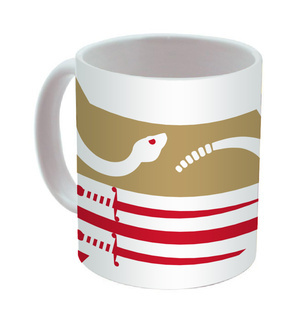 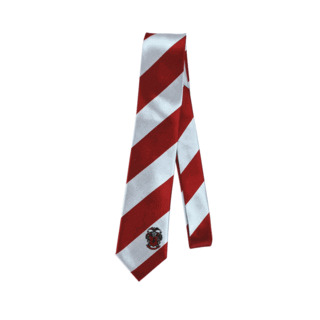 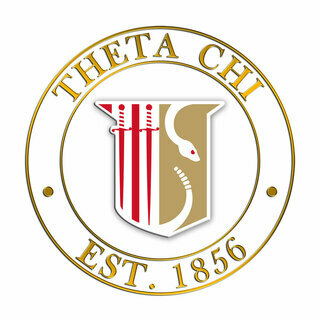 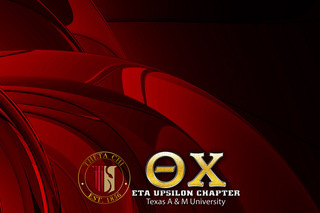 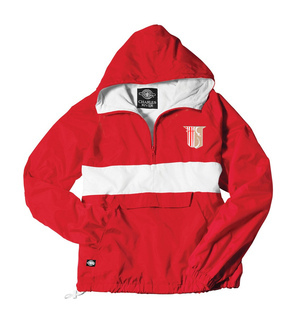 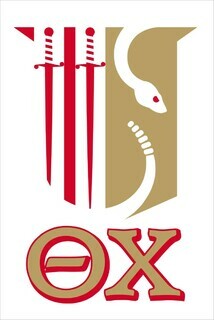 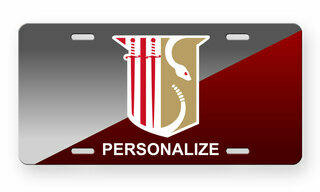 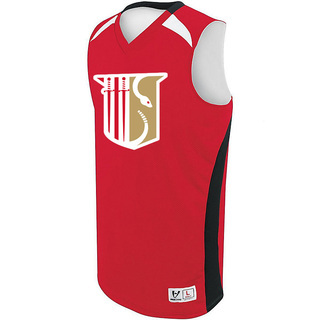 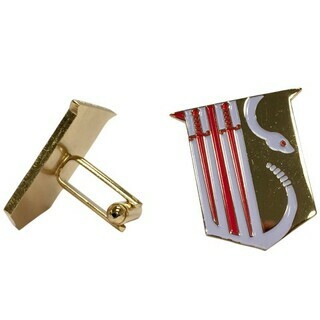 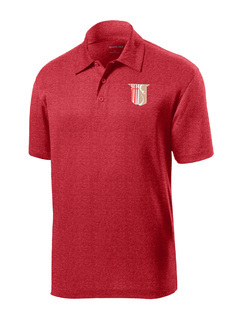 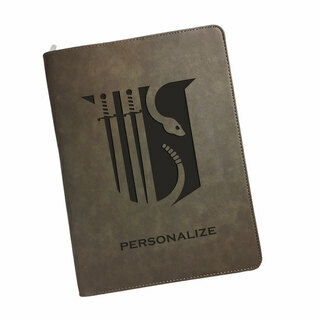 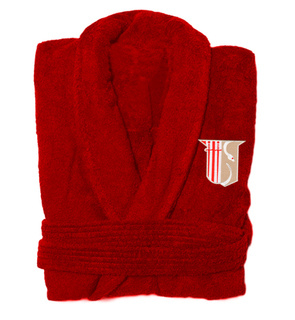 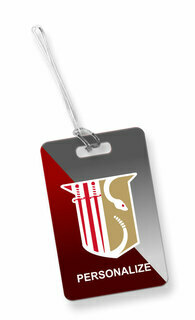 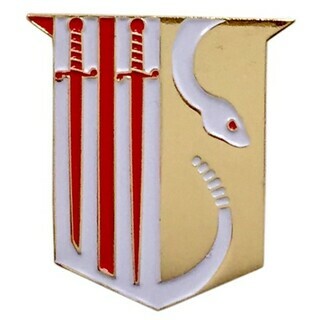 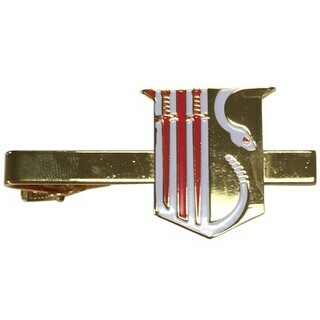 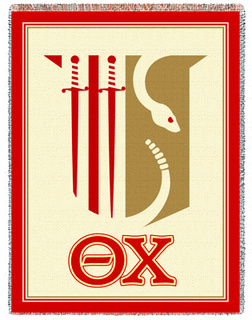 Stylish designs tout all the most beloved elements of this 150-year-old fraternity, including the iconic rattlesnake, red carnation and the recognizable military red and white colors, for head-to-toe Theta Chi pride. 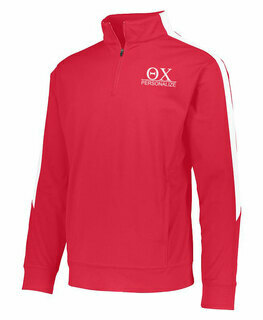 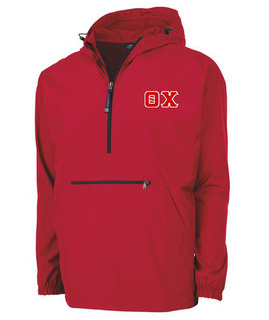 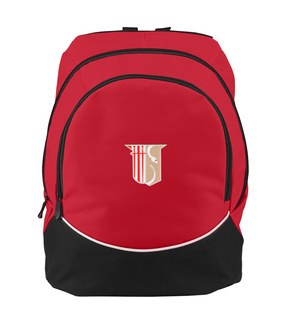 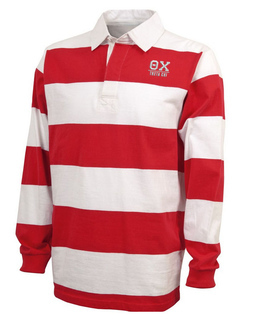 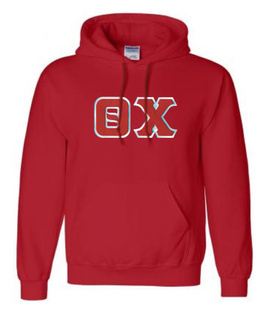 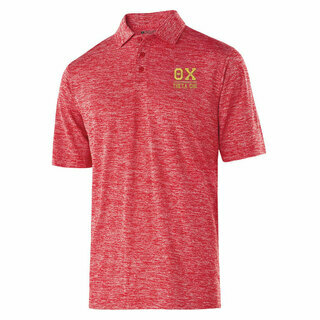 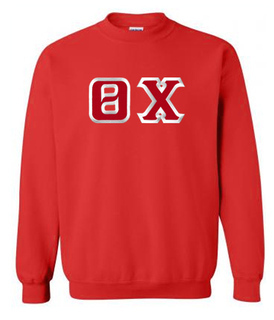 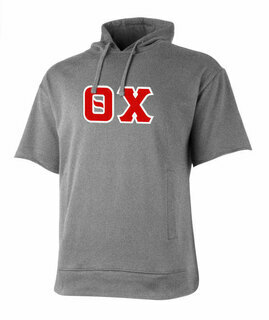 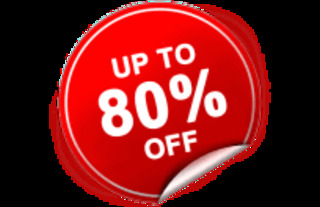 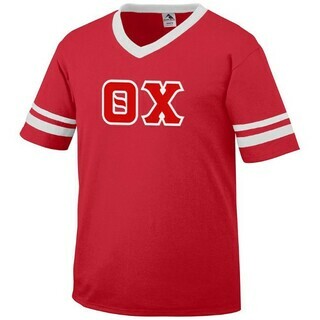 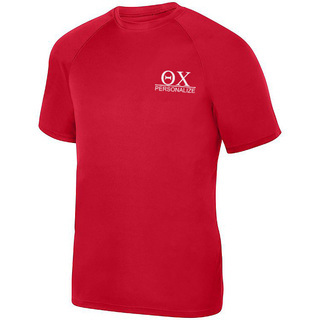 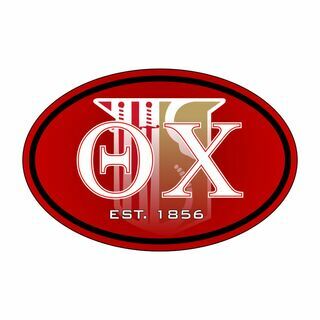 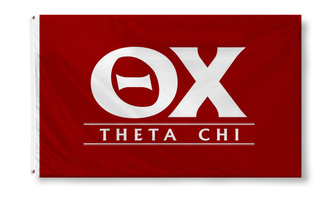 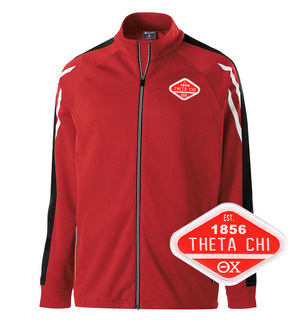 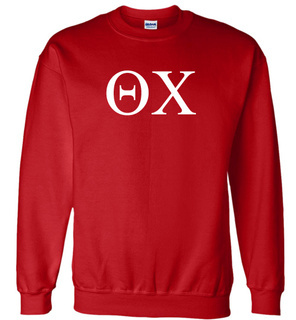 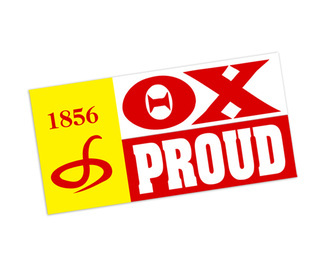 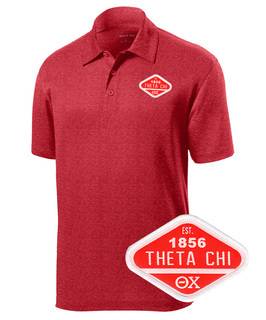 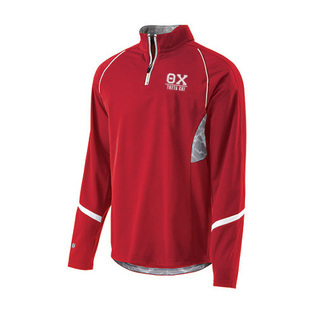 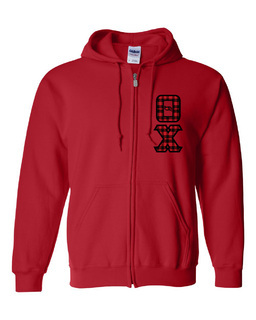 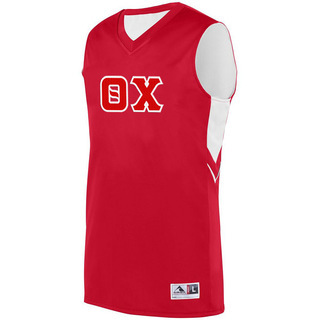 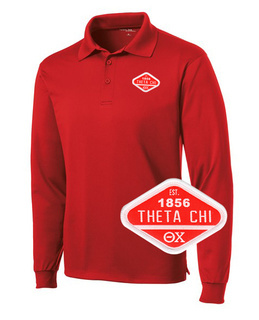 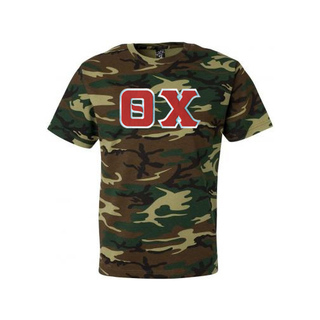 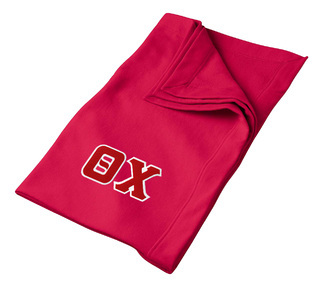 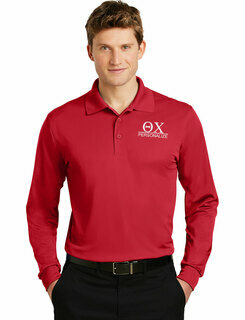 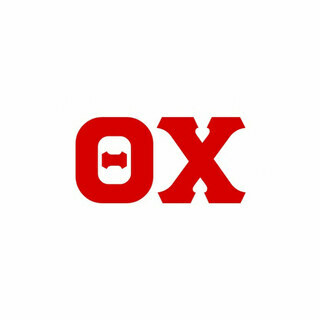 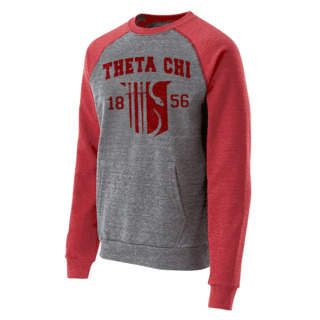 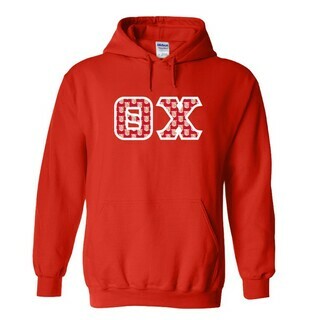 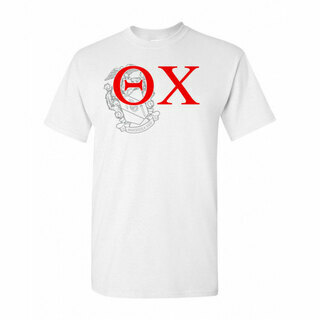 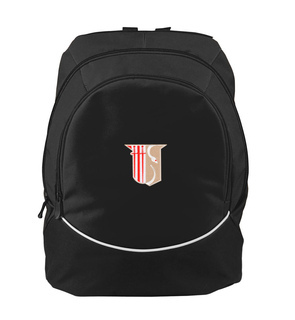 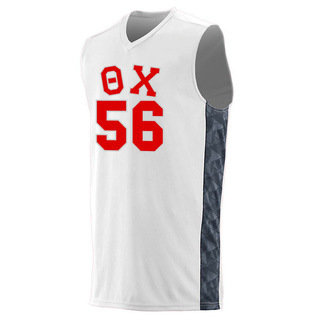 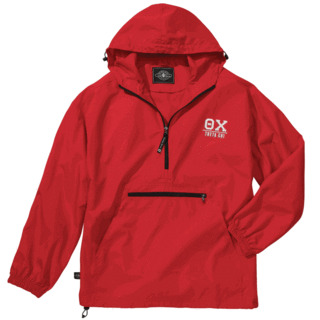 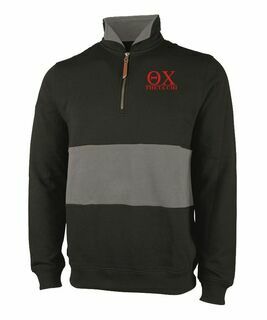 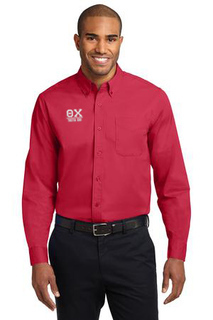 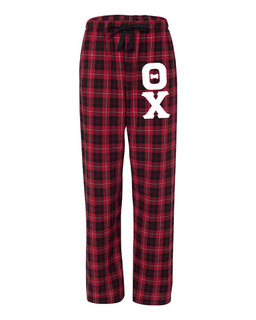 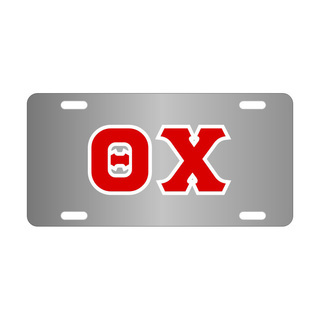 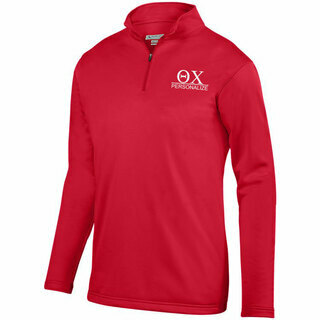 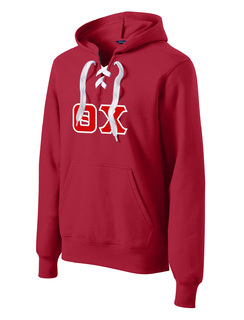 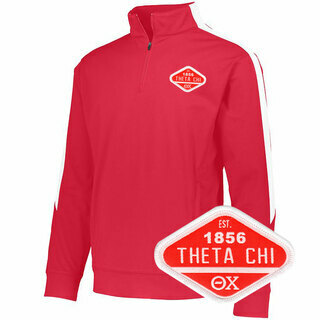 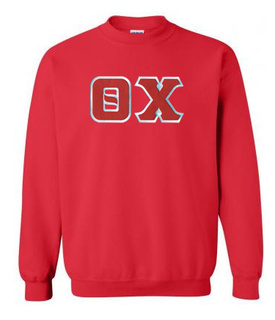 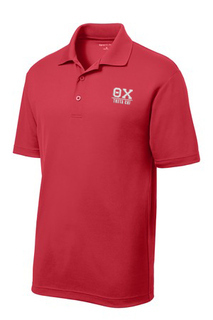 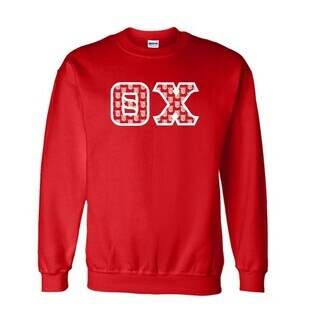 We carry a huge assortment of Theta Chi apparel, including our popular and cheap Theta Chi T-shirts, plus lettered hoodies, long-sleeved shirts, outerwear and more. 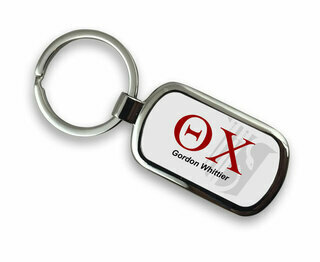 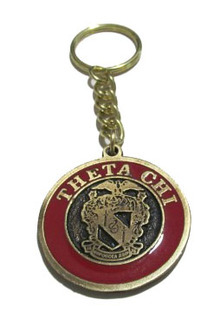 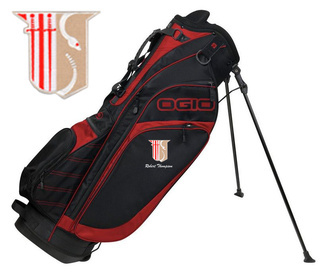 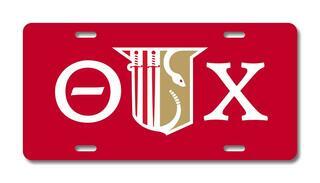 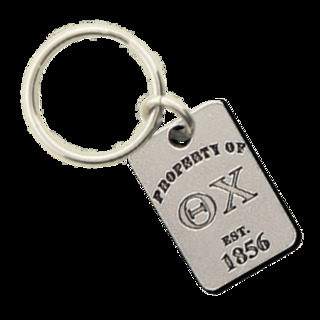 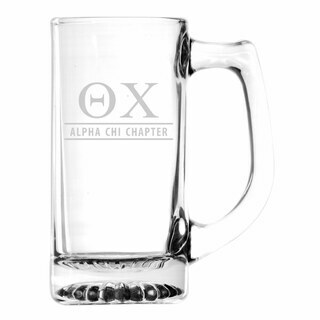 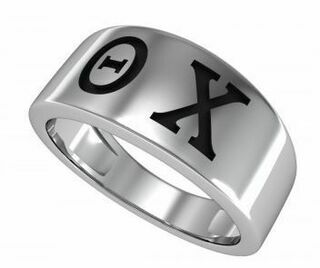 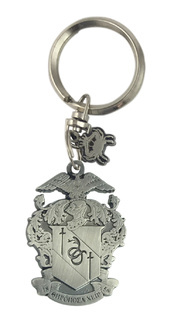 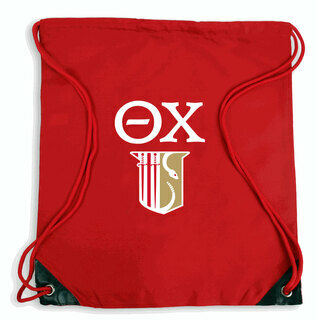 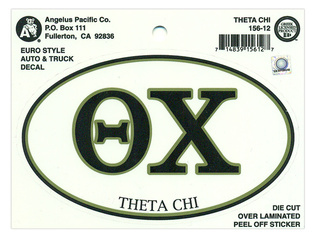 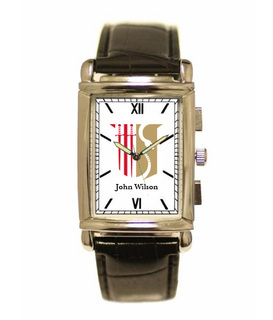 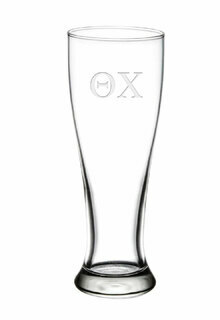 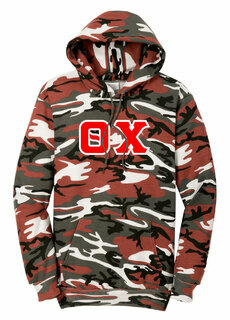 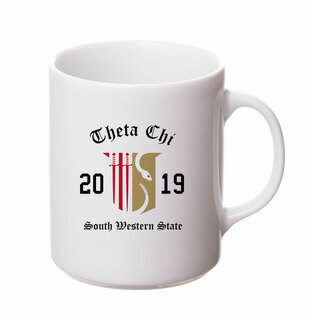 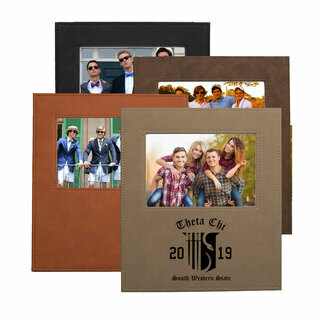 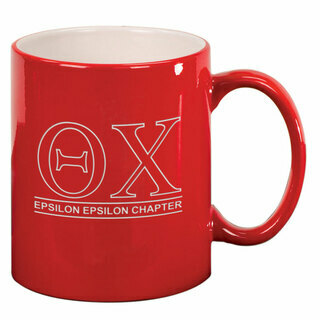 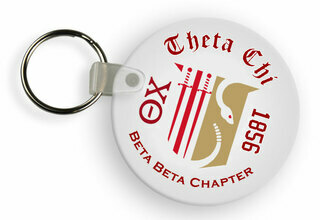 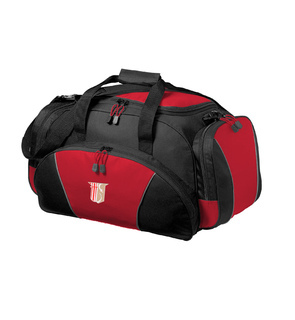 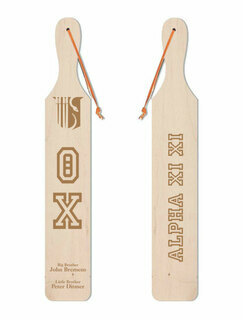 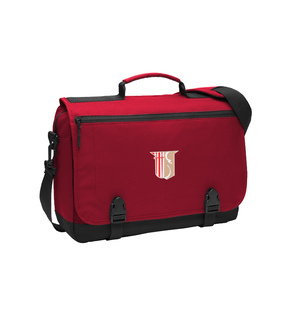 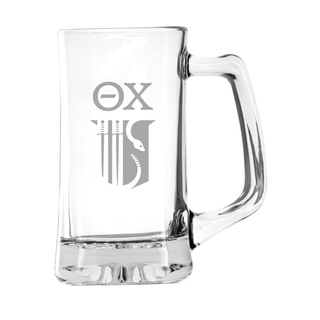 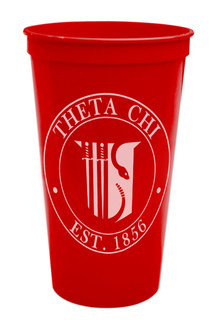 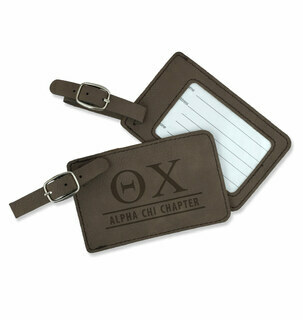 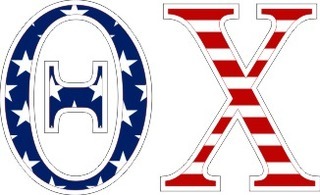 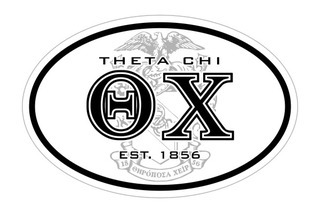 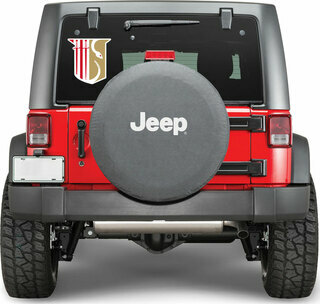 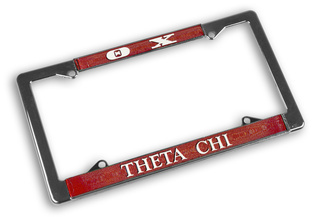 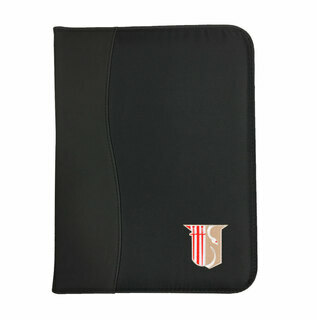 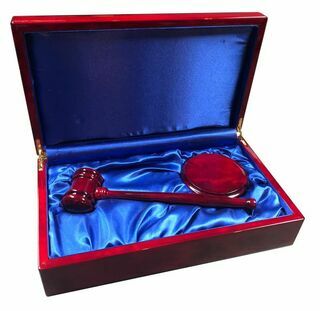 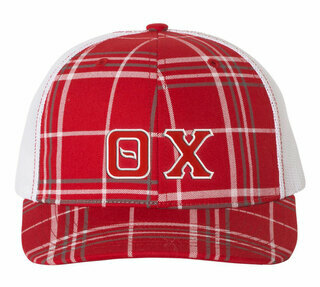 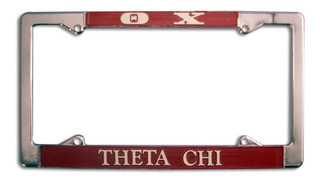 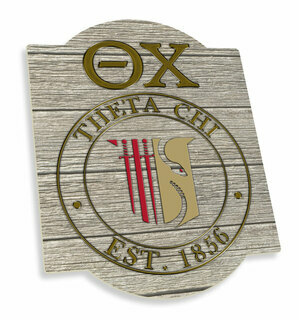 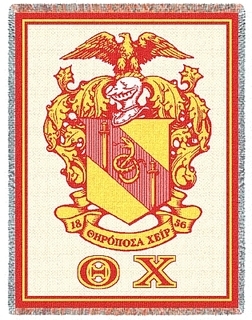 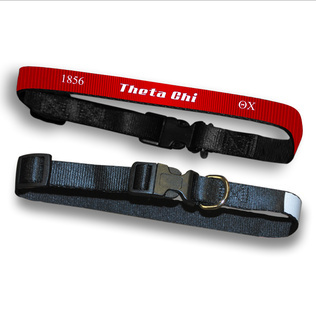 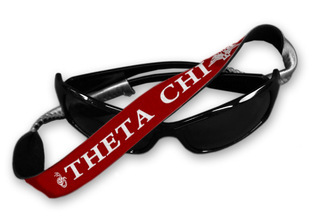 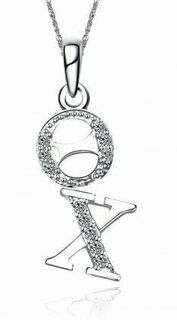 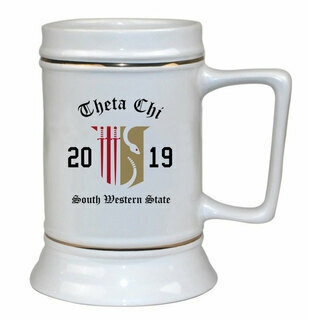 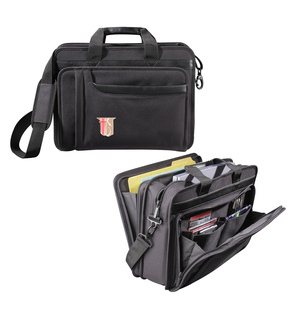 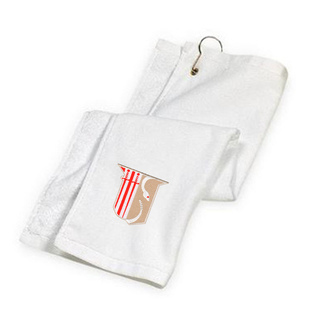 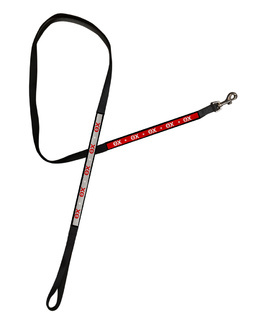 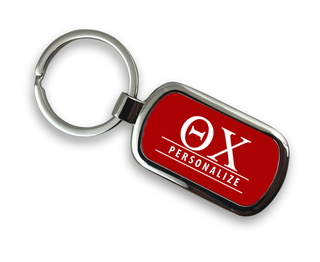 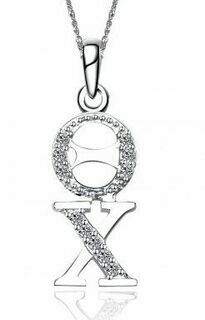 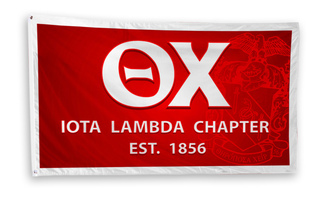 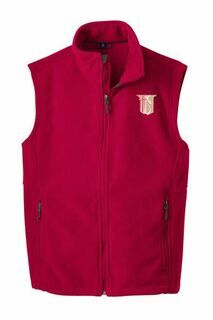 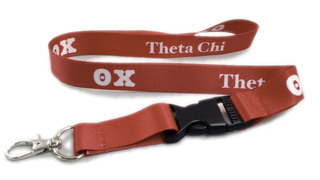 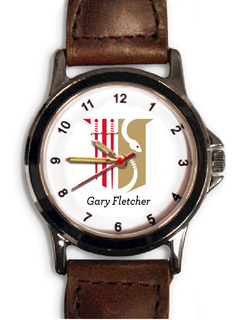 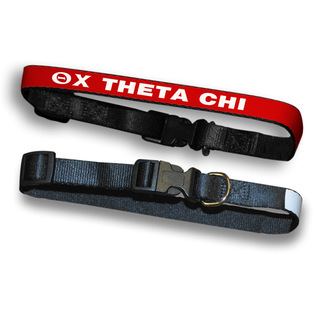 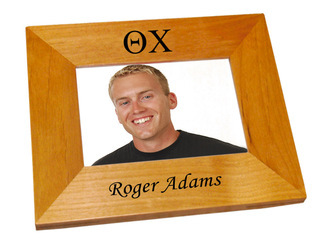 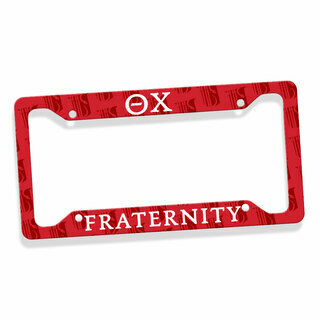 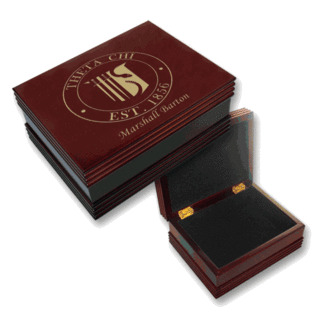 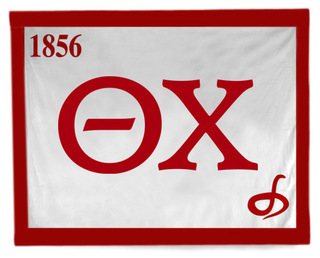 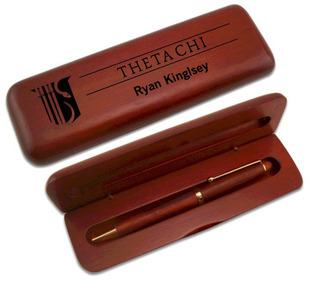 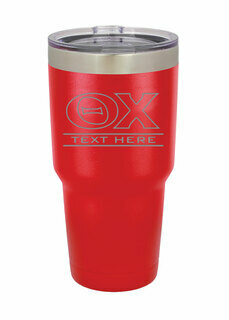 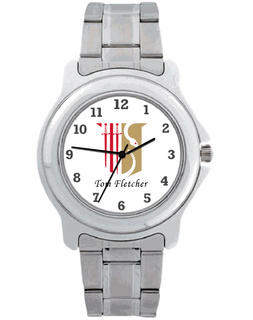 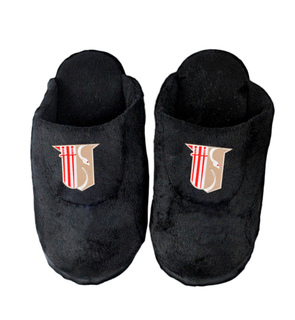 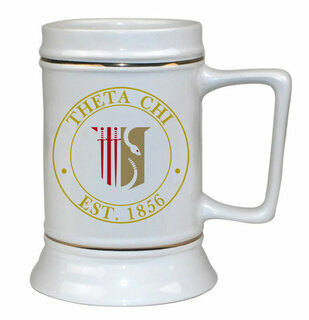 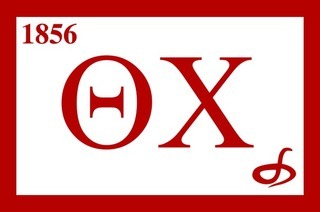 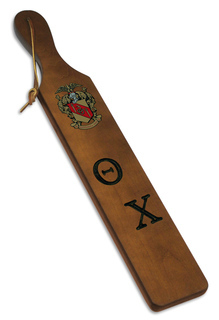 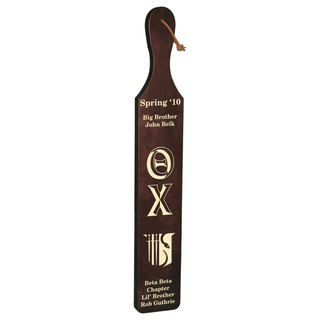 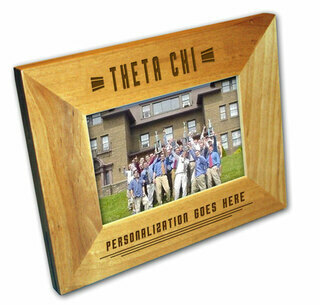 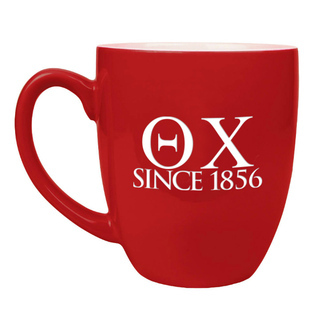 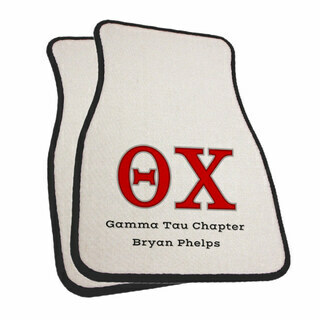 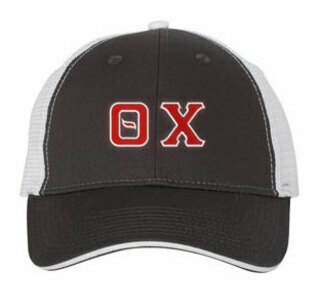 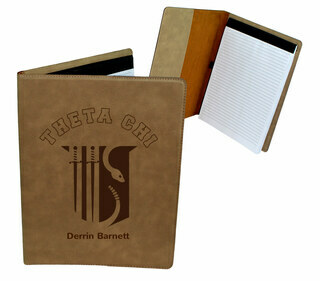 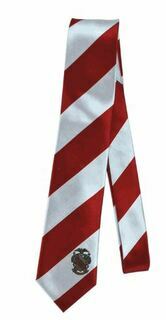 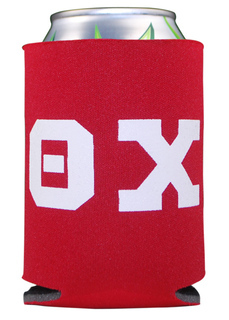 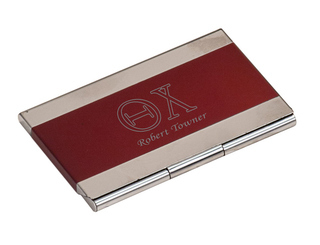 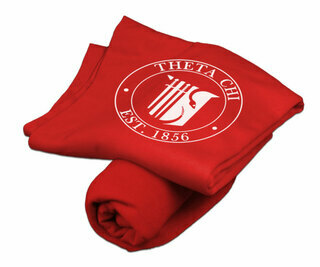 We also offer a broad selection of great Theta Chi gifts for devoted brothers, alums, bigs and littles. 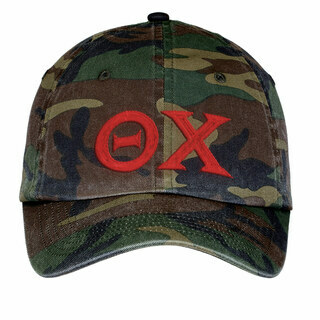 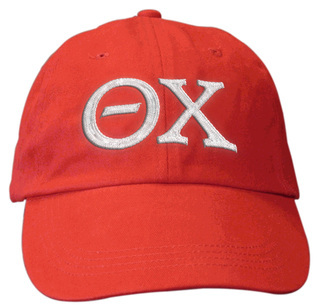 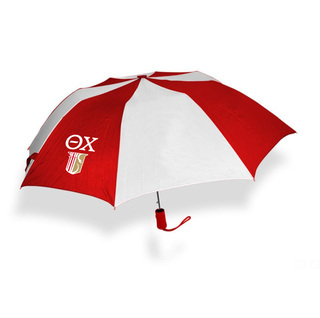 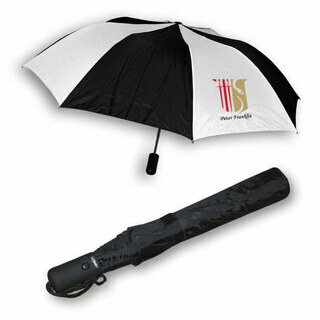 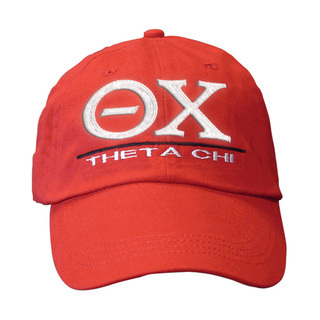 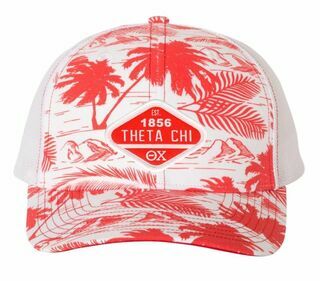 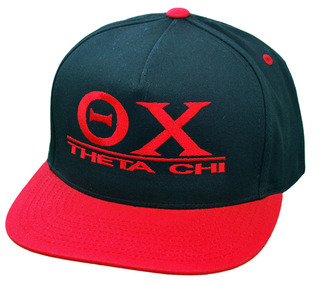 You'll find everything from Theta Chi umbrellas to Theta Chi baseball hats in this selection to help you find the perfect gift for any one of the fraternity's 180,000 members. 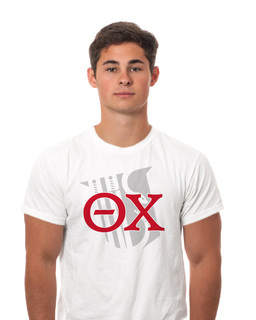 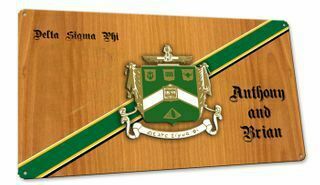 Greek Gear also specializes in custom fraternity clothing, so you can design a Theta Chi shirt or gift that has the exact graphic, message and color scheme you desire. 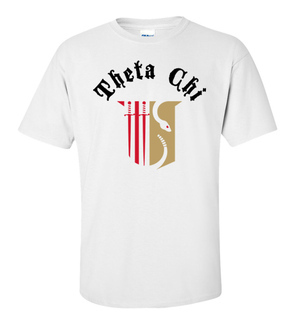 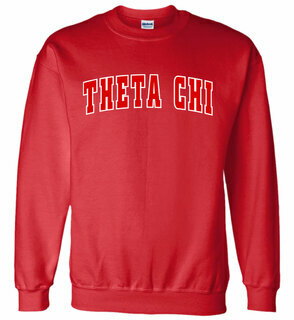 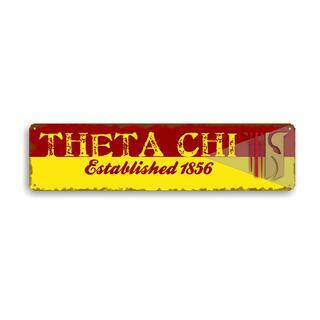 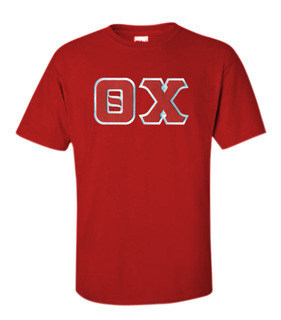 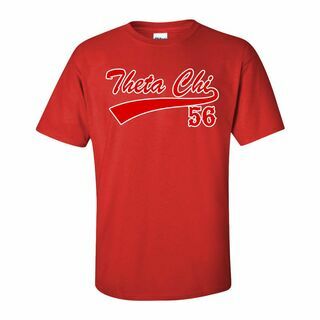 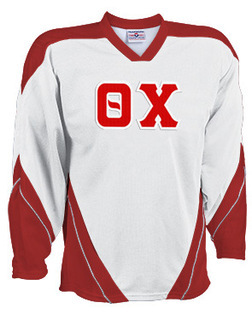 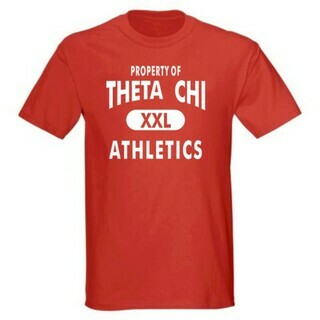 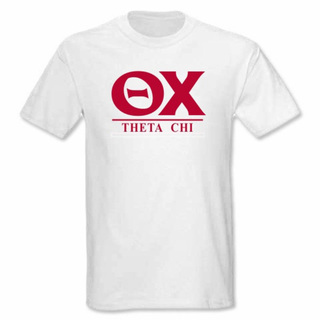 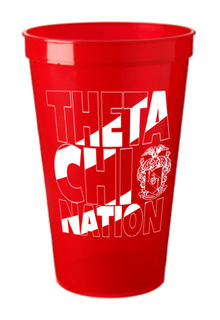 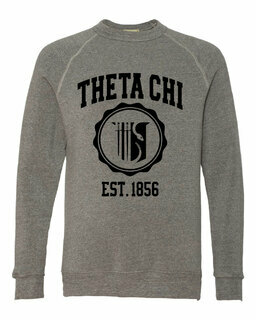 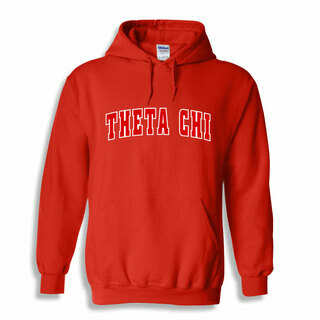 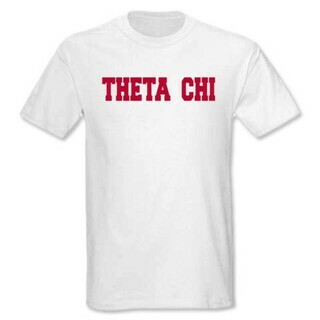 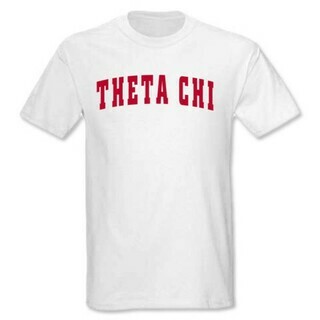 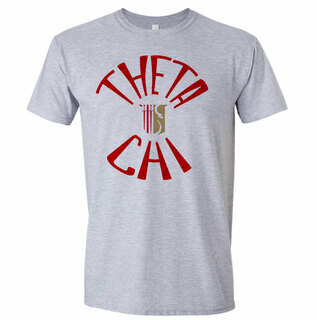 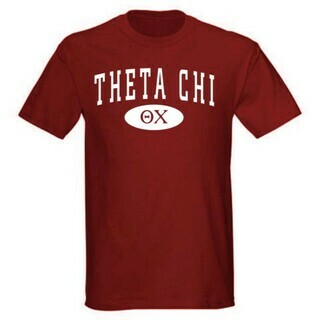 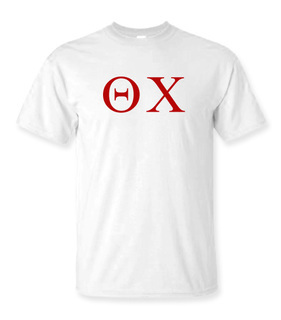 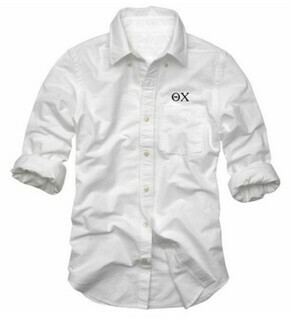 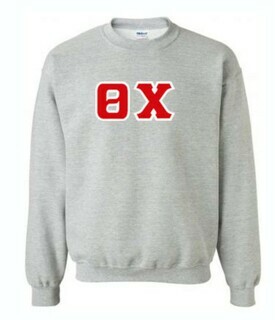 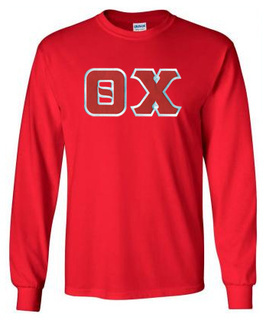 Theta Chi Lettered Tee - $9.95! 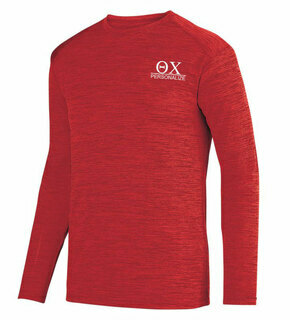 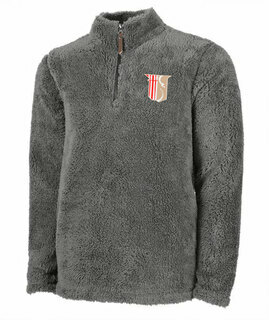 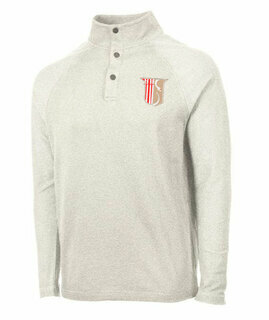 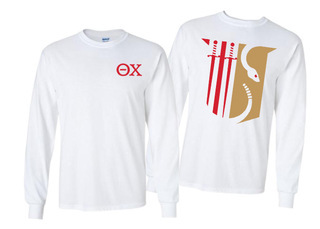 Theta Chi World Famous Crest - Shield Long Sleeve T-Shirt- $19.95! 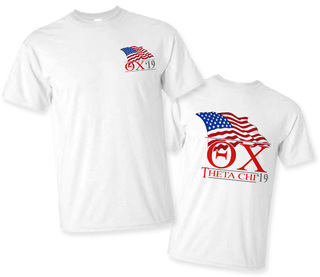 Theta Chi Patriot Limited Edition Tee- $15!